Gamers will be rodeo-riding giant robots once Titanfall, the first major shooter of 2014, launches on March 11. Thinking about getting Titanfall? Wondering if your PC’s specs will leave you crushed under a Titan boot or jetpacking above the competition? Let’s take a look at the system requirements for minimum and maximum settings to find out. In the logicalincrements guide, if you were to hover over the name of any tier, you will get a small description, along with a sample performance in some popular games. It seems that we are entering a new phase for PC screen resolution, a phase that is several years late. Let us take a look at the latest developments. Dell has very recently announced that it will be offering a new 24″ screen with a 4K resolution (3840×2160). The shocker? It will be priced at $1400. But that is not all: Dell also announced that in “early 2014”, it will sell a 28″ 4K screen for $1000. If you are not into screens, then you might be thinking that $1400 and $1000 are insanely high prices for a PC screen. Let us put these prices in perspective: Up till last year, if you wanted 4K, you either got a 4K TV ($5000-$6000), or you get a proper PC screen in the form of a $30,000 Eizo. What’s the cheapest day of the year to buy lots of things? Black Friday, at least in the US. The only other times that have similar sales are Cyber Monday, the Monday immediately after Black Friday, and the less predictable Christmas / New Years holiday sales. 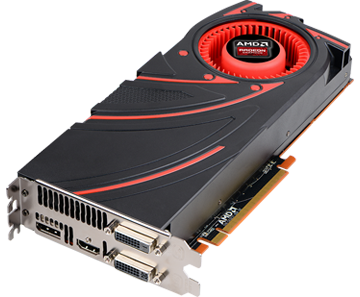 It was only on October 24 that AMD released the R9 290X, which delivered Titan-like performance for $500. 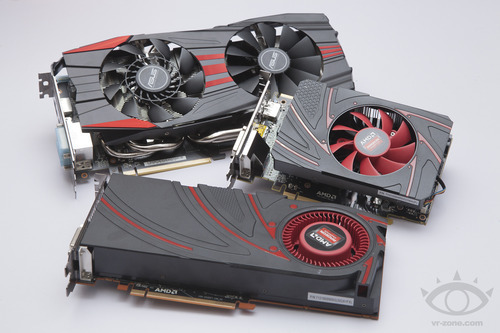 AMD has released its latest cards, the R9 280X, R9 270X, and R7 260X. While the names are new and complicated, the chips inside are the same chips we have been seeing for the last two years. The cards that have launched so far: R9 280X == 7970GE at $300 R9 270X == 7870 OC at $200 R7 260X == 7790 OC at $140. The Nvidia GTX 760 was released yesterday. It has slightly-below 670/7970 performance, but the price is $250 – $260, making it a steal. It makes the 7870 XT/Myst ($250), 660Ti/7950 (~$280) obsolete at their current prices. The available-for-purchase models of the 760 are only about ~4%-5% behind the 670/7970, while costing $100-$130 less. Logically, that means that above the ~$200 price point, only the 760 and 770 are worthy purchases. Haswell’s launch is a little disappointing, even though it does bring a small improvement to performance. When it comes to CPUs, we are a greedy lot, but Intel made us that way. When Intel launched Nehalem (the first gen i7), the performance improvement over its predecessor was roughly 20%-30%. This was repeated with Sandy Bridge (second gen), which brought an improvement of roughly 25%. Ivy Bridge (third gen) did not maintain the pace, offering only a small ~5% improvement, but we forgave that, since it was just a die-shrink. Haswell was supposed to bring back the excellent OC-ability of SB, and also bring excellent improvements to performance as well as power consumption. 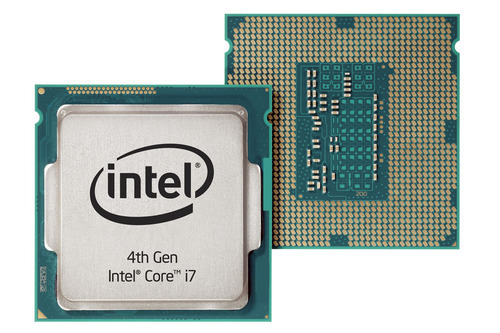 Haswell is Intel’s latest CPU offering, based on the same 22nm process as Ivy Bridge, but with an improved architecture for better performance. It is supposed to be ready in just a couple of months, and rumour has it that it is already shipping to OEMs.